In the enchanted village created by the writer of Wishcraft mysteries, every witch and wizard is known by their special skills. But even among all that magic, there is no one as intriguing as the pastry chef who creates a magical world full of candy and chocolate. 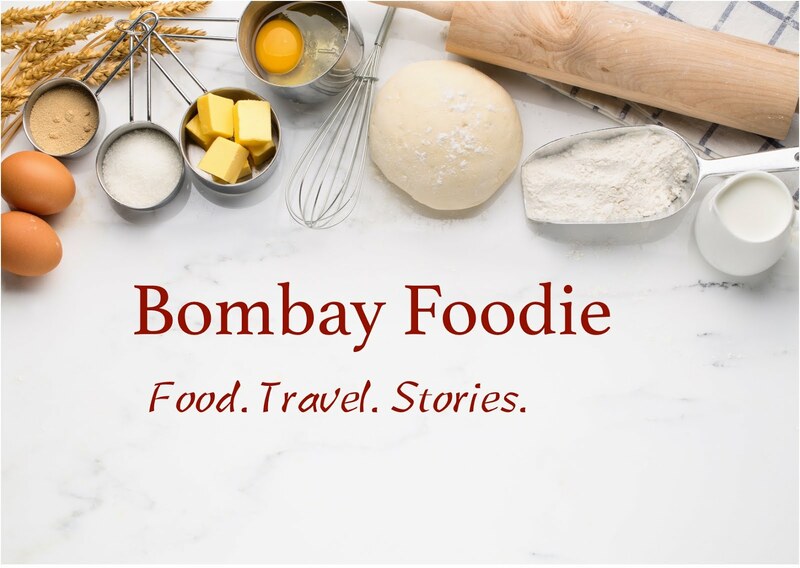 SugarCrafters is a brand new series on Bombay Foodie that takes a trip to the sweet worlds of these magicians of the pastry kingdom. Stay tuned to read all about these wizards who make our lives a whole lot sweeter. Deep Bajaj's love affair with food started early, watching his grandmother find that perfect Chicken Tikka or the best jalebi during his school holidays. Even then, it couldn't have been an easy decision to him to pick hotel management after high school. The only non-doctor in his entirely family tree, Deep went to Institute of Hotel Management and then straight on to the Oberoi Institute. He's stayed with the Oberoi family ever since, working in the pastry kitchens of Udaivilas and properties across Africa. Chef Deep took over the pastry kitchen at BKC's Trident only a couple of months back. As I walk into this usually buzzing patisserie that's quiet on a Sunday afternoon, Deep's busy consulting with a young kid on the animal cake he wants for his birthday. The display counters already show Chef Deep's mark, housing not just sandwiches and cakes but also his signature hand crafted chocolates and pate de fruit. His consultation over, I settle down to talk with the soft spoken chef. Chef Deep's food philosophy is clear - bold flavours presently simply. 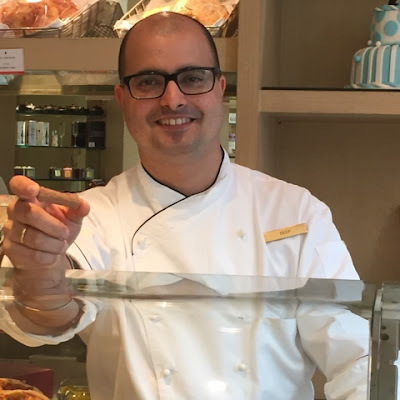 The well-read and well-travelled chef talks passionately about cakes that are easy to eat, meals that busy customers can quickly take away, but everything here comes with flavours that pack a punch. Deep gets excited about the creativity he gets to show every week at his Sunday Brunch and we talk about his latest creation - a honey meringue that he folded into a mousse cake. He talks about making sure the dessert has elements of crunch (by adding a honey crisp) and balanced flavours that aren't too sweet or flat (by accentuating them with raspberries), and then shows me a presentation that looks as good as it tastes. Working in a large hotel comes with access to top quality ingredients like single origin chocolates but also come with the responsibility of managing not just the patisserie but guest rooms and buffets and everything else sweet that the hotel needs. I ask him if it's a challenge to come up with new desserts every Sunday and he claims the opposite is true. "I have so many ideas that it is difficult to pick just 5 or 6", says the Chef. Cake's not all that excites Chef Deep. The Sunday Brunch that day also features a wide variety of breads and Deep talks fondly of Fuzzy, his sourdough starter that's older than him and features in all his breads. I tell him about my own starter named Ms. Tippity and we plan to set these two up on a date. There is also a part 2 to this conversation; a little bit of chef magic I brought home with me. But you'd just have to wait for the next post to hear about that.